Like most Caribbean parents, growing up with Jamaican parents is a very unique experience. Jamaican parents by nature are very strict and normally won’t hesitate to resort to a good old fashioned flogging if you have the overwhelming urge to act rebellious or ill-mannered. From early childhood, Jamaican Parents urge their children to excel academically and athletically, and also encourage them to be discerning in regards to the company they keep. I always knew there was something different about my parents (you either picked up on it from the start or later, when you meet people who were not raised by Jamaican parents). We may roll our eyes at some of the things our parents did, but you have to admit, growing up Jamaican parents is an amazing experience. 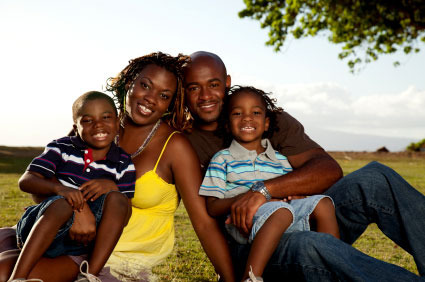 Check out our list of things Jamaican parents say. English Translation: What are you crying for? Do you want me to give you something to cry about? English Translation: Why are you so hard of hearing? English Translation: Do you think you and I are the same age? English Translation: Come here child! Did you bathe this morning?